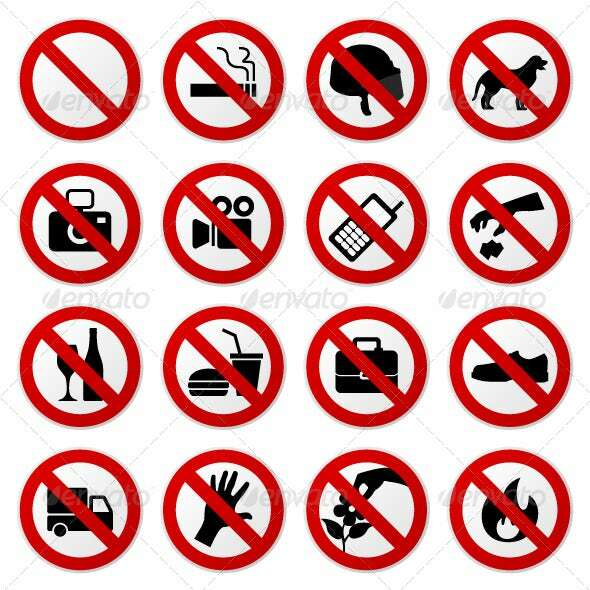 If you’re driving, then you’re bound to come across a couple of signs that will tell you of the traffic rules and regulations that you will need to adhere to. While there are the common ones such as “Right Turn Only” signs or “No U-Turn” signs, there is one wherein you will be required to stop momentarily. So, how would you know what this sign is? 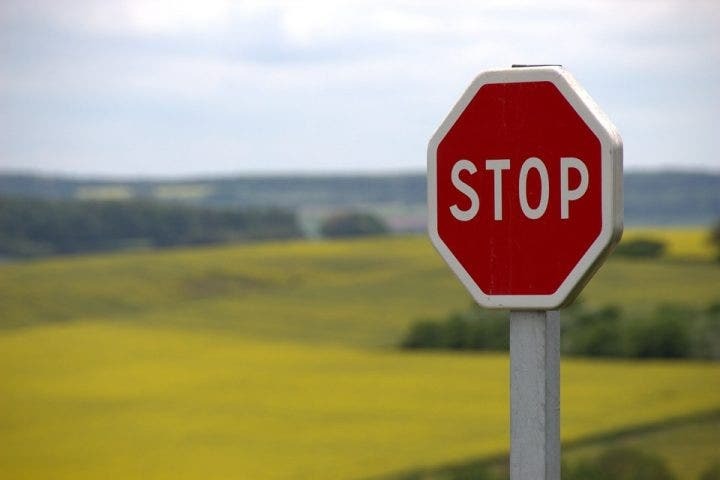 Well, you’ll know if you see the word “Stop” on it and this article is going to teach you the importance of Stop signs and how you will go about in creating one. When you think about traffic safety, one of the first things that should pop into your head is a stop sign. The purpose of a stop sign is to clearly assign right-of-way between vehicles approaching an intersection from different directions. It will require drivers to momentarily halt their vehicles before they enter an intersection and proceed only when the conditions are safe enough to do so. Sections which are controlled by Stop signs are meant to be safer than those without ones as they help to reduce the frequent occurrences of collisions. So the main point of having the stop sign is so that the people can be prevented from endangering themselves by adhering to the traffic rules and making sure that they only proceed if all the right conditions allow them to do so. If you’re going to place a stop sign, then you should know that you can only do so if there are certain situations wherein they will be required. If it’s a minor provincial highway that will intersect with another provincial highway. At each service road that will intersect with another major highway. At an intersection where the safety speed of approach would be around 10 to 15km/h. At intersections where there is a record of multiple collisions or traffic incidents and where this record can be improved if a stop sign were to be introduced. At each public roadway that will intersect with another provincial highway. At a major private or public commercial or industrial access to a provincial highway, where traffic volumes entering this access are 50 AADT or more and/or operation of this access will present a concern to a driver’s safety. On an intersection approach where there are traffic signals that are already controlling the traffic operation. Having a stop sign here would be pointless and a waste of one’s own resources. At unsignalized intersections where a stop condition would interfere with the progression of traffic from adjacent signalized intersections. Remember that you don’t need a stop sign if the area is a field, farm or just about any other type of minor private entrances onto a provincial highway. When you’re in the process of creating a stop sign, you should know that you will be required to follow the law when it comes to its particular aspects. A standard stop sign (RA-1) has the shape of an octagon and even you should know by now that it’s the most commonly used shape for any stop sign. The reason for this is because the shape easily stands out and that’s exactly what you want your stop sign to do. A stop sign can come in many different sizes, and it’s your responsibility to know what sizes are appropriate for certain situations. 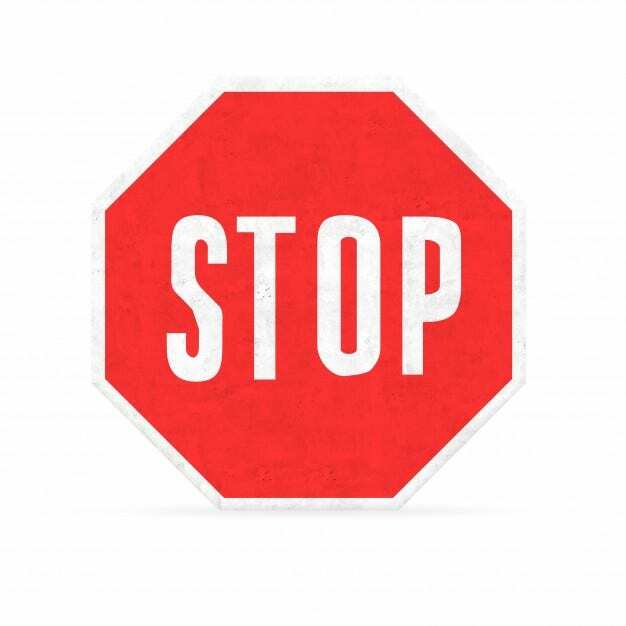 600 x 600mm Stop signs – Whenever you decide to use this sign, you should know that they can only be used at municipal, local roads as well as two-lane minor and major highways that are posted at around 100 km/h or less. 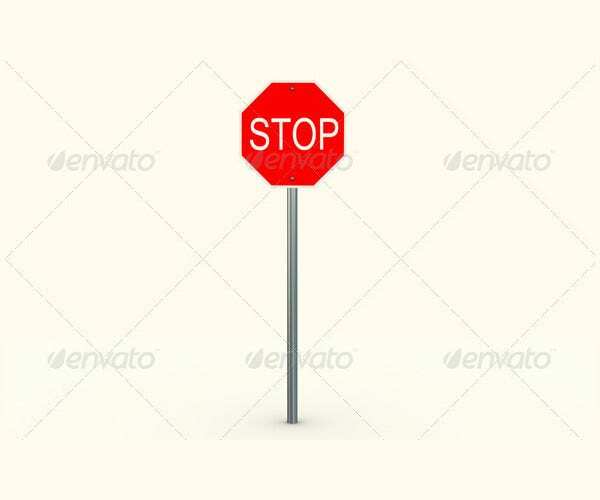 900 x 900mm stop signs – You install these on two-lane major highways, multi-lane highways, or expressways. You can also decide to use these as an oversized sign at major and minor intersections (on all roadway classes), based on the warranting criteria. 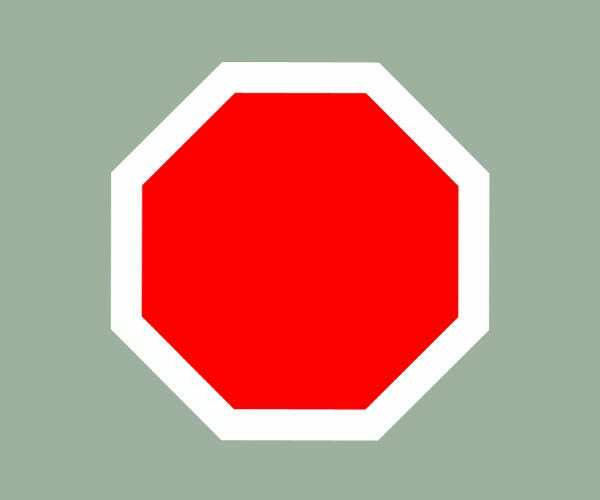 1200 x 1200mm Stop signs – Similar to the 900 x 900mm signs, this can be used as an oversize sign at major and minor intersections based on the warranting criteria. Also, this particular size of a stop sign may only be installed when all other measures that will ensure people adhere to the traffic rules have already failed. 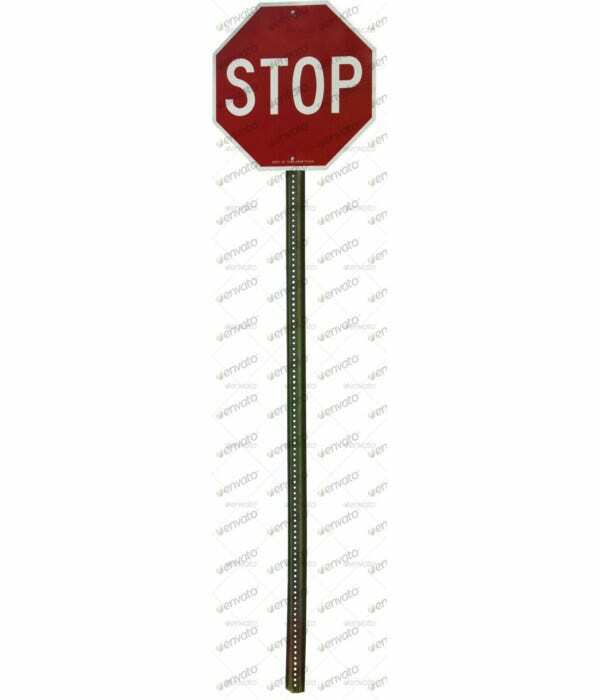 1500 x 1500mm Stop signs – Similar to the 1200 x 1200mm stop sign, this should only be installed only as an enhancement when other measures have failed. A 1500 mm x 1500 mm sign should only be reserved for higher classes, high-speed roadways. Never make use of dark colors whenever you decide to create our stop sign. When it comes to the law, there are only two colors that should be used when making the stop sign. 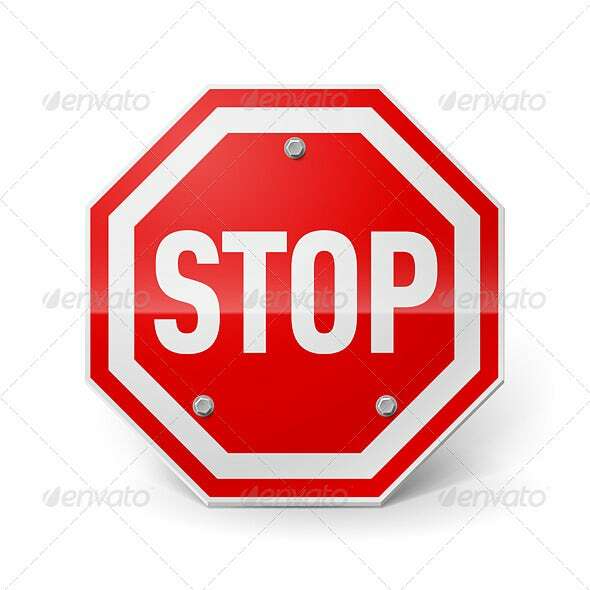 The first is that the color of the word “Stop” should be in white and that the background of the sign should be colored in red. 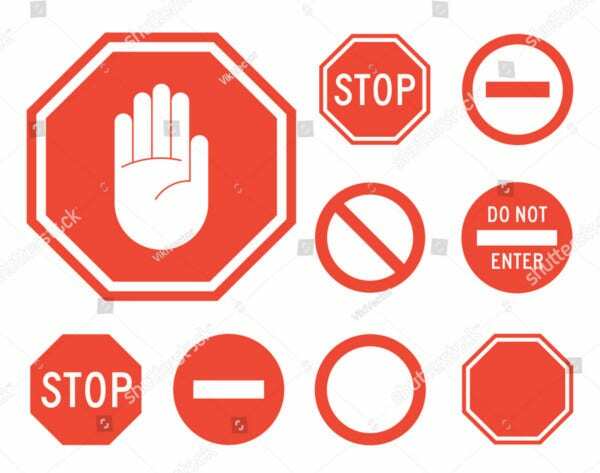 The reason for this is very simple as the red background can immediately capture the attention of drivers and because the white color for the word “Stop” is in such contrast to the background, it tends to stand out which results in the drivers immediately seeing the word “Stop”. So, make sure that you follow these two colors for all the stop signs that you make to prevent traffic collisions or anything that could endanger the lives of those on the road. If you want to learn how to create other types of signs, then all you have to do is go through our site, search for the articles that you think gathers all the information that you need and utilize whatever you have been able to find to help both you and your business out.